For years, the scientific community has been debating the exact effects that endocrine disruptors have on the human body. Now, the environmental ministry of France is calling for urgent action from the Council of the European Union, arguing that the dangers of endocrine disruptors must be acknowledged immediately. According to the United States National Resources Defense Council, "An endocrine disruptor is a synthetic chemical that, when absorbed into the body, either mimics or blocks hormones and disrupts the body's normal functions." 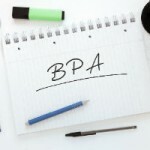 In other words, an endocrine disruptor is anything that alters or inhibits the body’s hormonal balance. This can have a wide range of effects on human health, including altering gene expression and perhaps contributing to cancer and fertility problems. 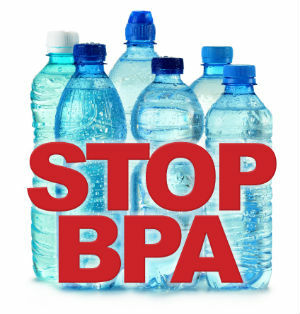 Bisphenol A (BPA) is one example of an endocrine disruptor that is commonly found in plastics (e.g., plastic water bottles). 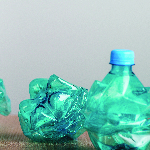 In the EU and elsewhere, the very definition of endocrine disruptors remains up for debate. Though the EU had slated the release of an official definition in December 2013, the EU’s Environment Commissioner, Janez Poto?nik, delayed the document. 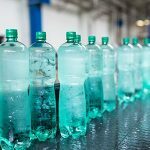 Since scientists still do not fully understand certain aspects of endocrine disruptors — including the specific effects that they have on human health — the EU has been hesitant to issue any official statement on the matter. This is great news and hopefully other elected leaders will keep the ball rolling! Natural Resources Defense Council. 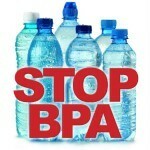 Endocrine Disruptors. NRDC. Fact Sheet. European Commission. Endocrine Disruptors: How the European Commission addresses challenges posed by endocrine disruptors. EU. Fact Sheet.